AN ENDING WORTH DYING FOR! 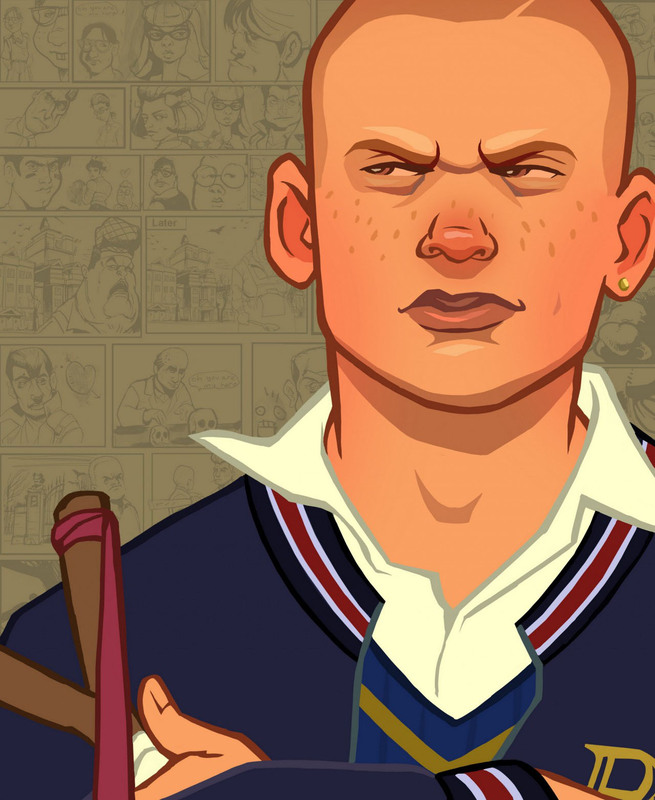 - Bully (23) Final! Page created in 0.858 seconds with 24 queries.